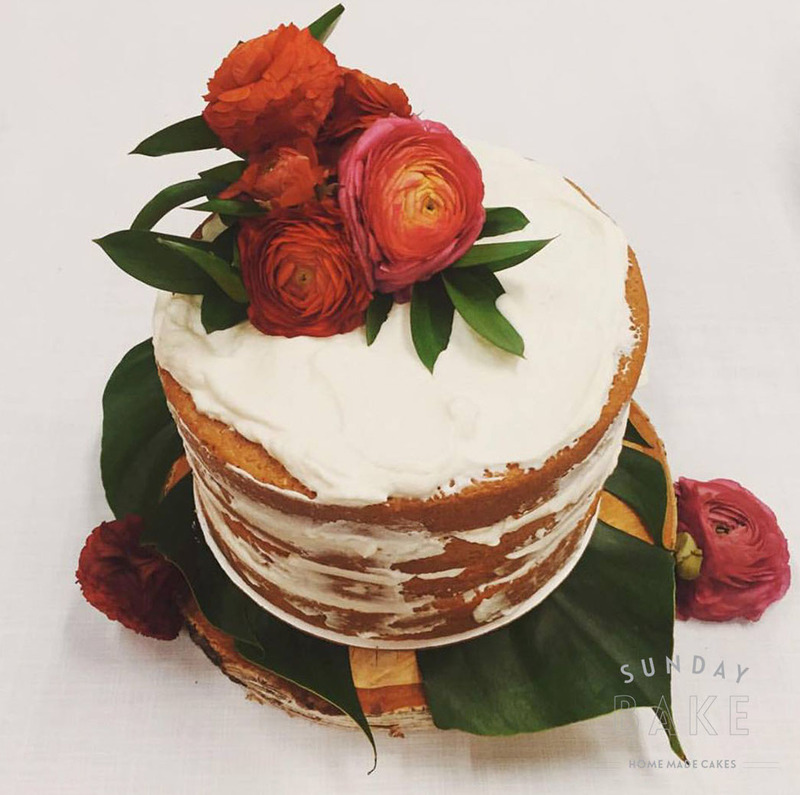 Sunday Bake specializes in beautiful, made-to-order, hand-made specialty cakes and other baked goods of the highest quality using the best and freshest ingredients available. 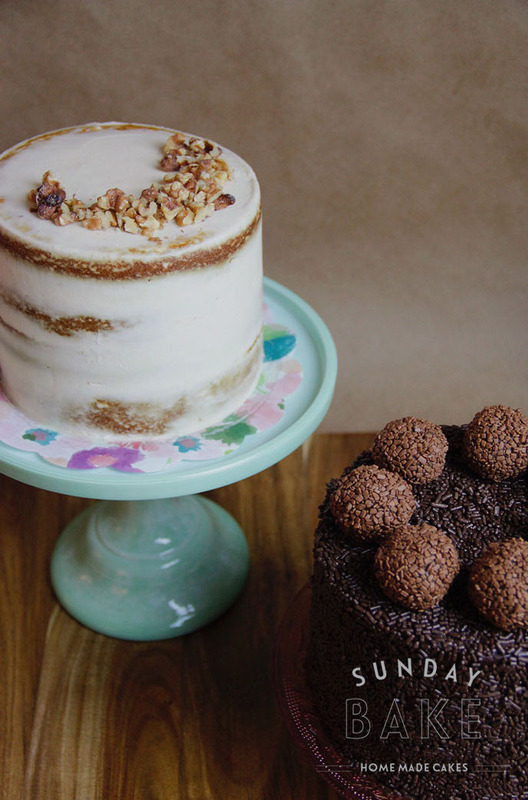 Our one-of-a-kind creations are available for delivery only in all of NYC, and lower Fairfield and Westchester Counties. 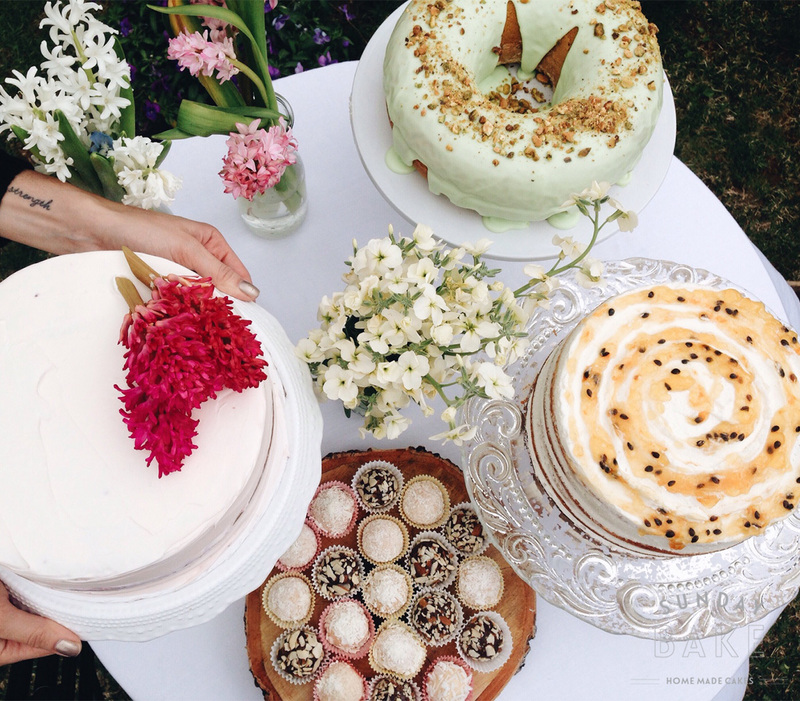 We also accept orders for small events and weddings, baby showers, birthdays, holiday parties and dessert bars. 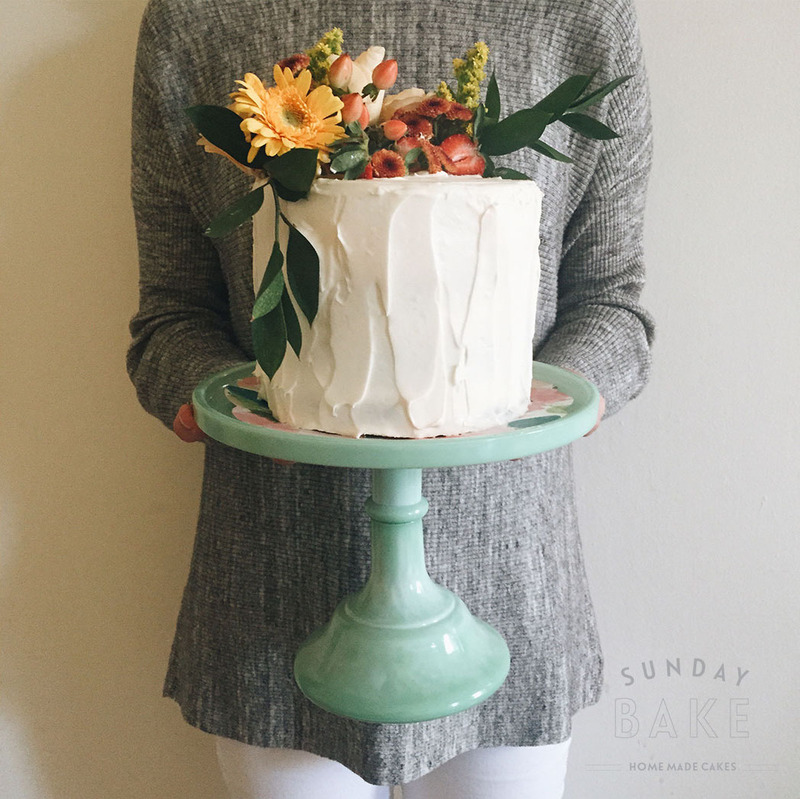 In addition to a baking company, Sunday Bake is also an online boutique specializing in a hand-picked collection of fun & modern party supplies , pretty paper goods & unique housewares that will make your celebration complete!